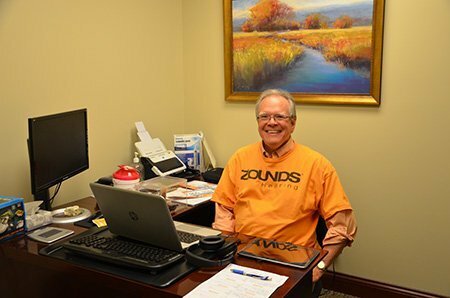 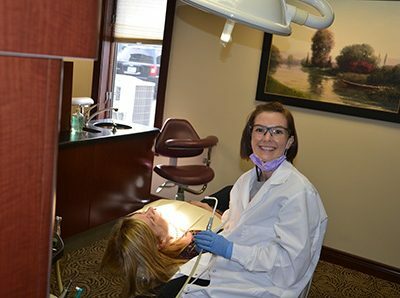 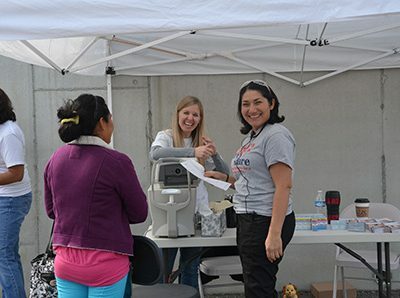 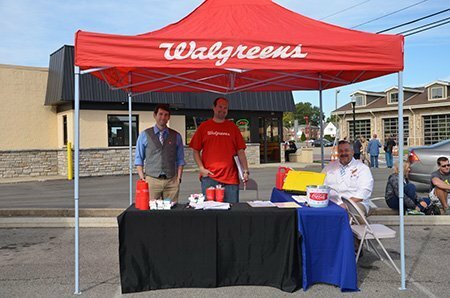 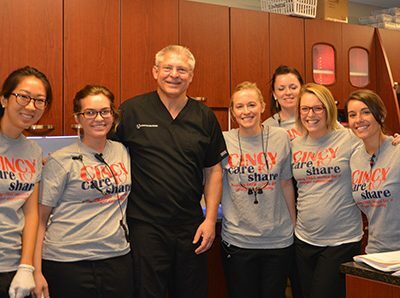 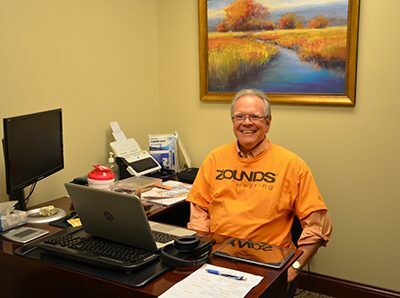 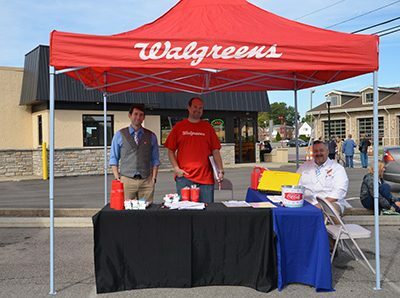 Dr. Scott Sayre and his team at Advance Dentistry have formed Cincy Care to Share in an effort to give back to the community and encourage professionals to donate their time and services of any kind for one day each year. 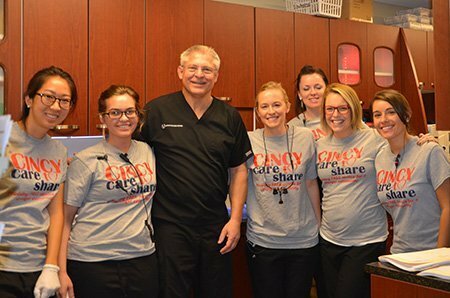 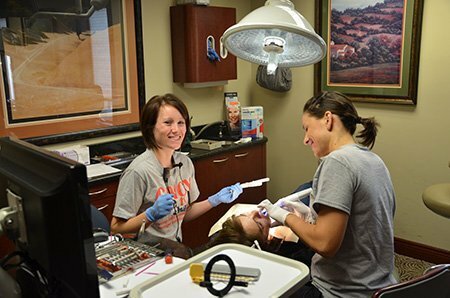 Dental services offered at Cincy Care to Share include either one cleaning, one filling, or one extraction. 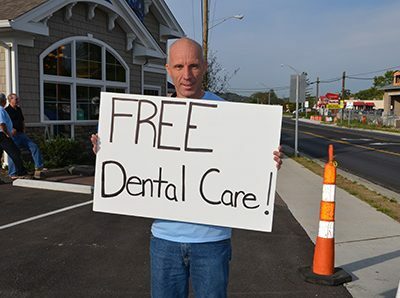 Services are first come, first served for individuals 18 and older. 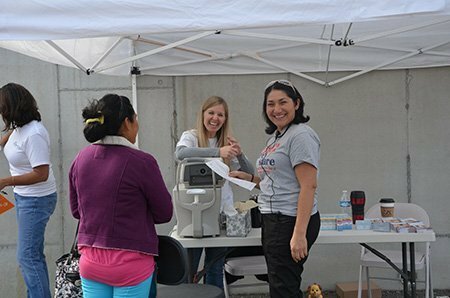 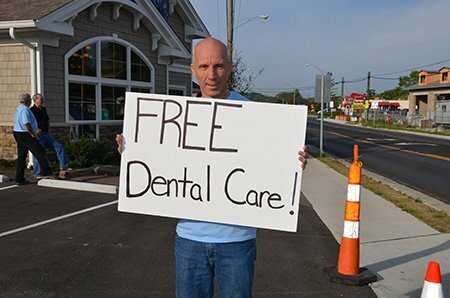 Advance Dentistry has partnered with Sea of Smiles to extend free dental services to children as well as adults in the years to come.